Generous gifts have enabled GFO to serve its members, visitors, and the broader community by providing varied educational opportunities and access to both online resources and to over 50,000 holdings in our diverse library collection. Learn more about donating here. As an all-volunteer organization, with no paid workers, we would love to have your help! It's fun and extremely rewarding. Visit our Volunteer page to find out more. 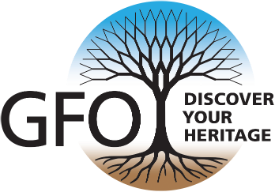 Joining GFO has many advantages, and we offer a variety of membership options. 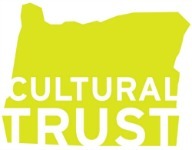 Learn more with a visit to our Membership page. Buying surplus books and GFO publications, participating in rewards programs and giving GFO gift memberships are some other ways you can help. The GFO is so grateful to our many donors and supporters. Thank you for making us all we are today!